Maintain BUY and SGD1.35 Target Price, 50% upside. 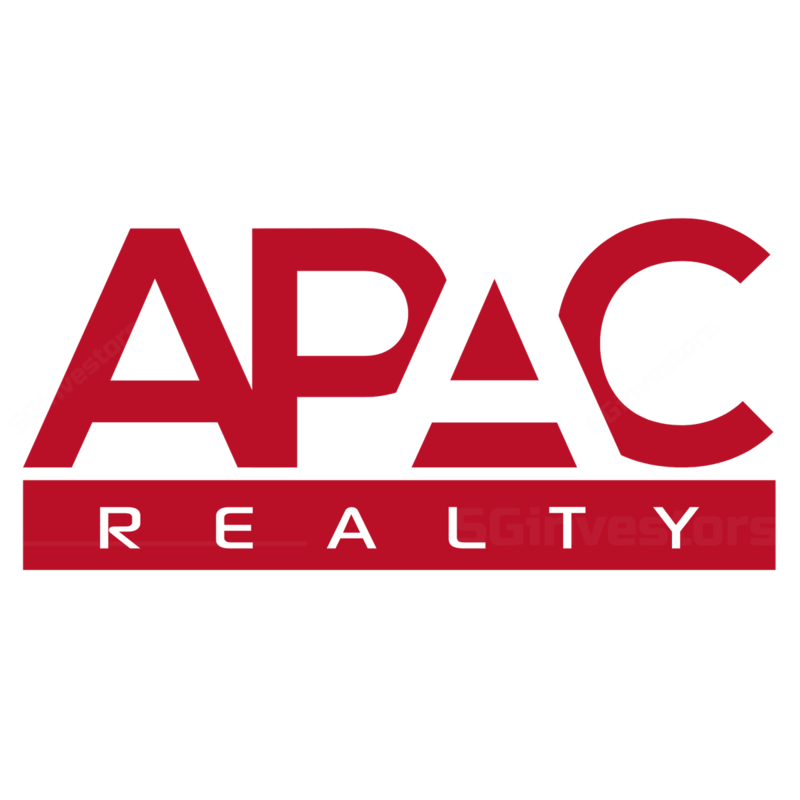 We recently hosted an investor luncheon with APAC Realty to allay some investor concerns. Management addressed queries on market competition, seasonality, balance sheet, gross margins, and its commissions structure. Post luncheon, we remain confident that fundamentals remain sound, and view the recent weakness as a buying opportunity. APAC Realty is now trading at 2018F P/E of 10.7x vs peers’ 14x, and offers a compelling 5.6% yield. Management is staying committed to its guidance of at least 50% payout ratio, and does not expect this to be impacted by potential acquisitions. It has to be noted that in 4Q17, APAC Realty distributed 90% of its income as dividends. Currently, we have assumed a 60% payout ratio, which translates into a healthy dividend yield of 5.6%. Still our mid-cap real estate Top Pick, with DCF-derived Target Price of SGD1.35 (50% upside, WACC: 8%, TG: 0%). We have fine-tuned our revenue and net profit assumptions – 2018F/2019F at 0% to +1%. Upside could come from potential acquisitions or expansion of APAC Realty’s businesses, for which we have yet to factor in. Key risks include a loss in market share. Potential share buybacks in future? APAC Realty plans to obtain a share buyback mandate from unit holders before the upcoming AGM. The free-float is currently low at 28%, thus it is limited to buying back only a maximum of 3% from the open market. Management however, noted that – in future – it would consider buying back its shares if it sees value arising from any potential selldown.